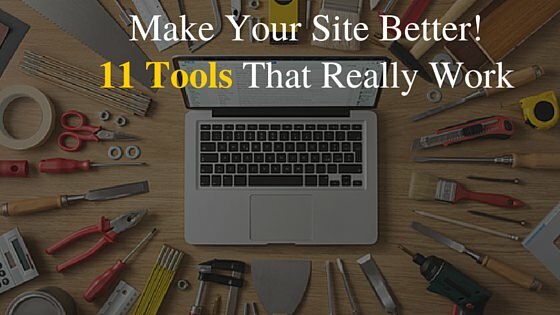 Want to make your website more better & user friendly? 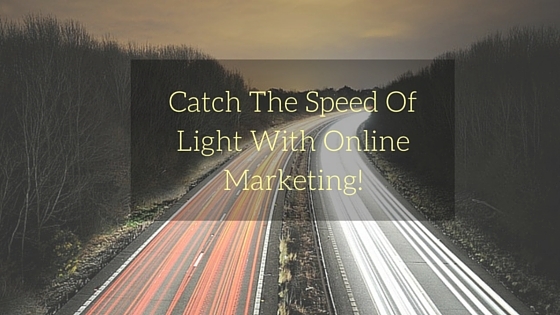 Want to turn your site traffic into customers? Then you need to understand your visitors & their behaviour. But how to do it? 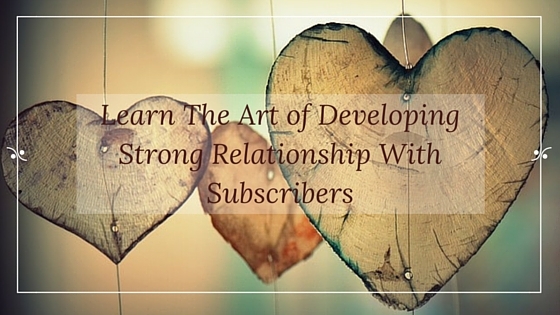 Learn The Art of Developing Strong Relationship With Subscribers! 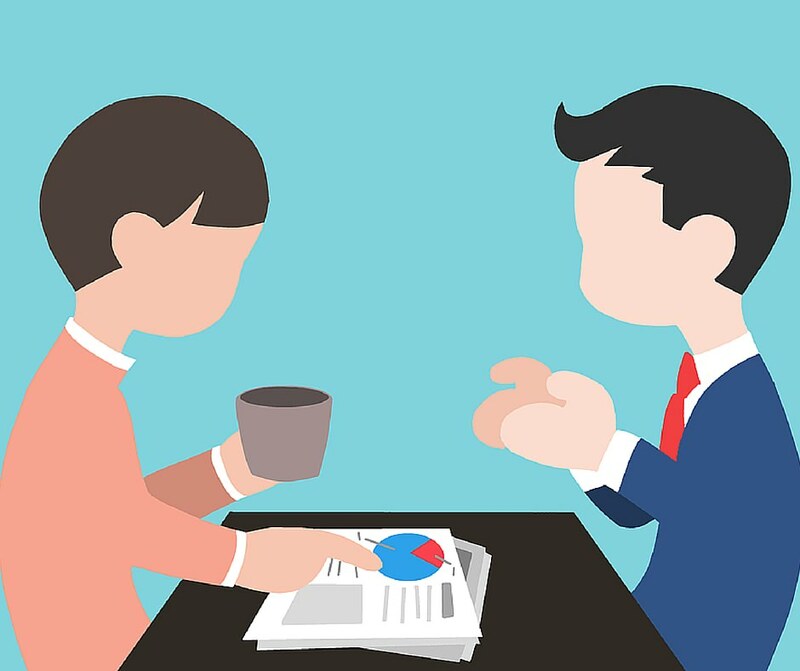 All kind of marketing & communication depends on TRUST! In our previous article, we’ve discussed – what is engaging email marketing? Trust is the first key ingredient of engaging email. If subscribers don’t have trust in you then you’ll face low response consisting of low opens, clicks, conversions, deliverability, higher unsubscribe rate & spam (possibility your message to be marked as spam). What is Spam (In the eyes of consumer)? Email Marketing is the best technique to communicate with your customers. It’s the most formal and professional appearing way to approach them. 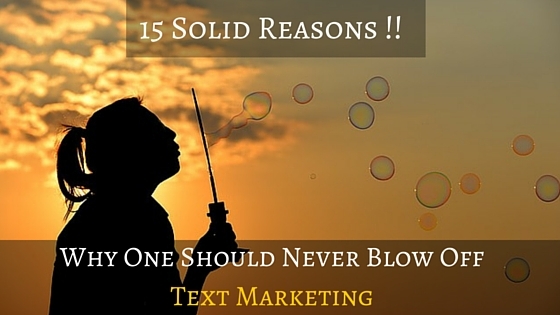 Email marketing found to be the most useful marketing slant to induce more number of leads. 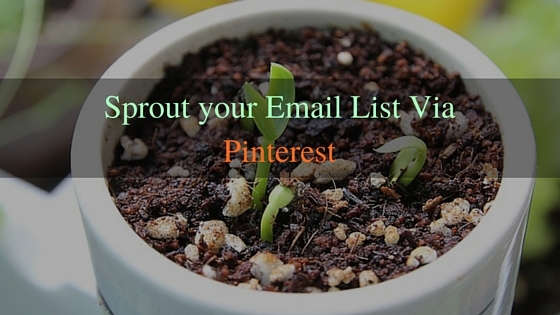 In a whole, Email Marketing is like God For Marketers and specially for E commerce marketers. But what if you don’t have subscriber for those Emails. Tell me who is going to read all those stuff and all those content which you have created. The Internet is now getting converted to the central focus for the businesses to communicate, and if in this present online era if you are not present there, definitely it’s going to cramp out the prosperity and the surge of your business and sweep away the potential clients. Many intellectuals thinks that domain name is not a salient stuff to be considered, if you find yourself in the same jar than Sorry to say you buddy! But you’re absolutely wrong. 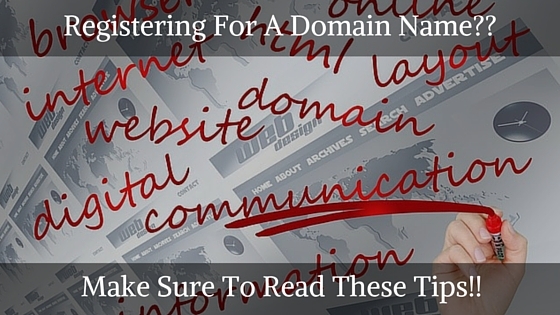 Your domain name is as important as your Facebook account and the website itself. Now, if you’ve planned to grab a catchy domain name, let me tell you it’s not going to be very easy. You must have seen sometimes designers involving more time in deciding the domain names and not in designing the website. 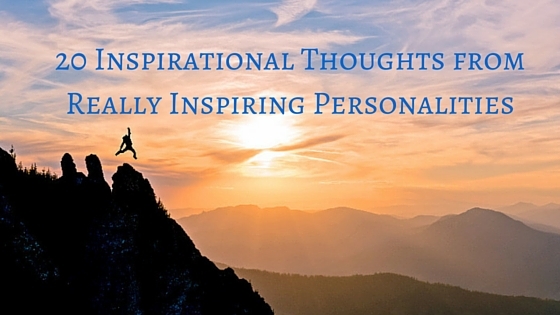 20 Inspirational Thoughts from Really Inspiring Personalities!! Let me tell you a short story of two frogs, you might be heard of this story in your fable’s book during your childhood but it’s always necessary to keep remembering and refreshing your knowledge in sake of keeping it alive. Once upon a time, two frogs fell into a deep pit. When the friends of the frogs saw how deep and dangerous the pit was, they started telling the two frogs that they were as good as dead. Both the frogs ignored the comments first and tried to come out by jumping up out of the pit with all their strength. The other frogs kept screaming them to stop, and they were as good as dead. Finally, one of the frogs obeyed to what the other frogs were saying and gave up. He fell down and died.